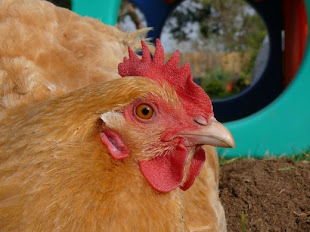 Chicken Blog: 23~ Wild Parties, Tired Unicorns... Where Will This Lead? 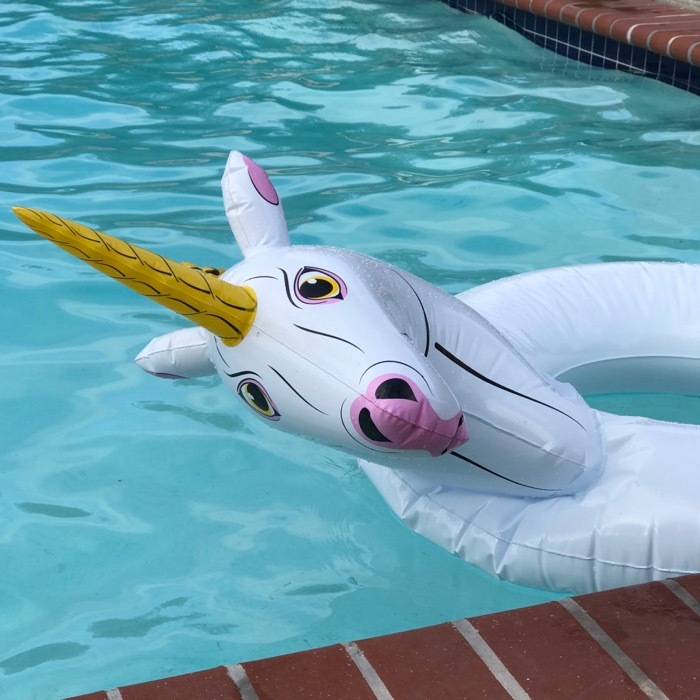 23~ Wild Parties, Tired Unicorns... Where Will This Lead? Our summer is going swimmingly. How about yours? Great unicorn...I didn't know they had a unicorn float. My grand-daughters would love one.